Perhaps you won’t notice anything new or out of the ordinary during your next visit to see your parents. However, it’s possible that you’ll spot worrisome clues of trouble or see crises unfolding before you eyes. Take the time during your visit to be a bit of a double agent, sniffing out the following eight potential signs of trouble. You’re not being nosy, you’re being proactive and smart. 3. Take a drive — with Mom or Dad behind the wheel. 4. Inspect the kitchen — fridge to counter to cupboards. Animals that don’t seem well tended. Watch out for dogs with long nails, cat litter boxes that aren’t changed routinely, dead fish in the fish tank, or any animal that seems underfed or poorly groomed. Mail piled up in the mailbox. Watch for this indication that your loved one doesn’t even retrieve it regularly. 8. Ask eyewitnesses: Talk to those in your loved one’s circle. Hints of concern in their voices. Listen for comments about your loved one — about his or her health, pets, anything. 9. Observe your loved one’s mobility. 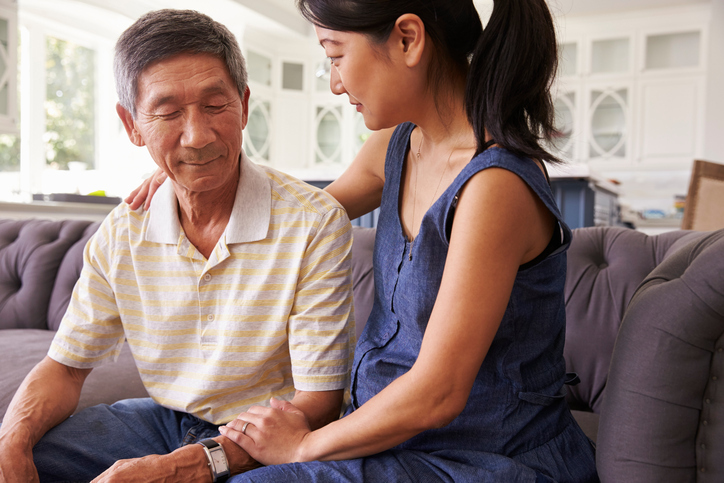 If you’ve noticed that your aging parent isn’t able to take care of themselves or their homes the way they used to, it may be time to consider getting them additional help, such as in-home care. Contact Generation Solutions Lynchburg at 434.455.6500 or Roanoke 540.776.3622. By Paula Spencer Scott, Senior Health Writer, with contributions from Laura Dixon.